James Starke was a judge in Ceylon, who on his retirement purchased the residential estate of Troqueer Holm at Dumfries. His wife, who bore the rather singular maiden name of John Hamilton Gibson, was a daughter of Major James Gibson, of Edinburgh. 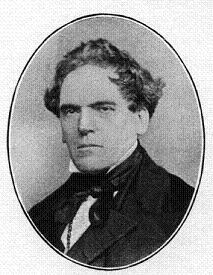 He was the father of the Society's fifth president, James Gibson Starke.